Mom, Dad, Grandparents, we want to help you in your calling as a parent in any way that we can. 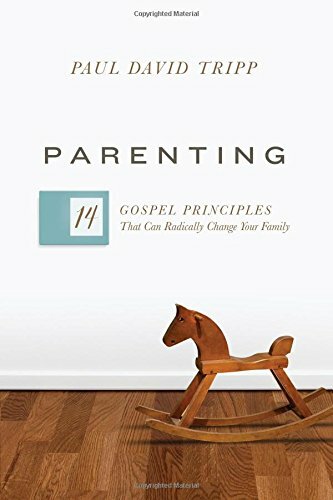 Here you will find an ever-growing collection of resources from our staff that will help you grow as a parent and as a follower of Jesus. Be sure to check out all our resources!